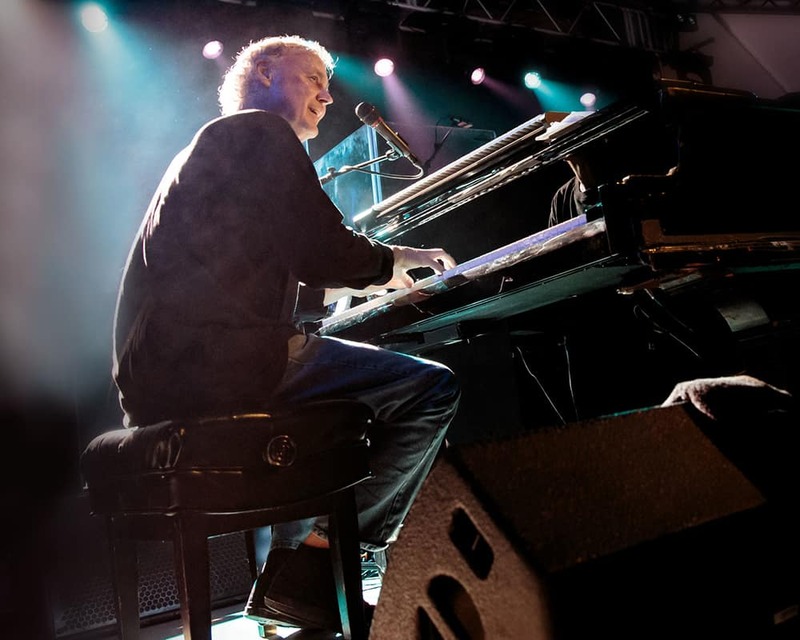 Three time Grammy winner Bruce Hornsby has built one of the most diverse, collaborative and adventurous careers in contemporary music. Drawing from a vast wellspring of American musical traditions, the singer/pianist/composer/bandleader has created a large and accomplished body of work and employed a vast array of stylistic approaches. Throughout this period, Hornsby has maintained the integrity, virtuosity and artistic curiosity that have been hallmarks of his work from the start. Hornsby and his band’s first album The Way It Is (1986) was steadily and slowly building in popularity in the U.S. when in August the title track exploded on BBC Radio One in England, then Europe, the rest of the world and finally in the United States. The record went on to sell three million records, the band played Saturday Night Live and opened for Steve Winwood, John Fogerty, Huey Lewis, the Grateful Dead and the Eurythmics before becoming headliners on their own tour supported by Crowded House. Soon Hornsby was being approached regularly to collaborate with a broad range of musicians and writers, a demand that continues to this day. He has played on records for Bob Dylan, Robbie Robertson, Bonnie Raitt (piano on her iconic “I Can’t Make You Love Me”), Willie Nelson, Don Henley, Bob Seger, Squeeze, Stevie Nicks, Chaka Khan, Charlie Haden, Jack DeJohnette, Crosby, Stills and Nash, Justin Vernon (of Bon Iver), Leon Russell, Chris Whitley, Warren Zevon, Bernie Taupin, Brandon Flowers (of the Killers), Cowboy Junkies, Shawn Colvin, Bela Fleck, Randy Scruggs, Hillary Scott, the Wild Magnolias, Clint Black, Sara Evans, Clannad and many more.